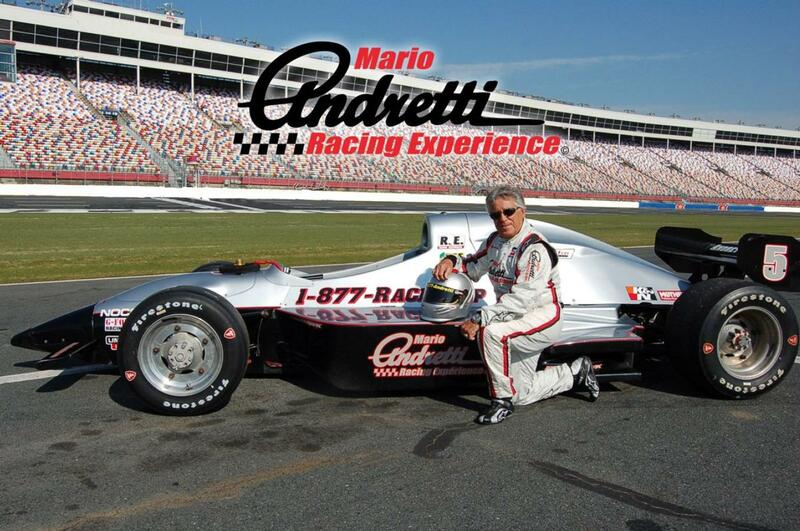 Get behind the wheel and drive a full size, Indy-style race car or take a ride along in a 2-seat, Indy-style race car at Mario Andretti Racing Experience on the Speedway at LVMS. 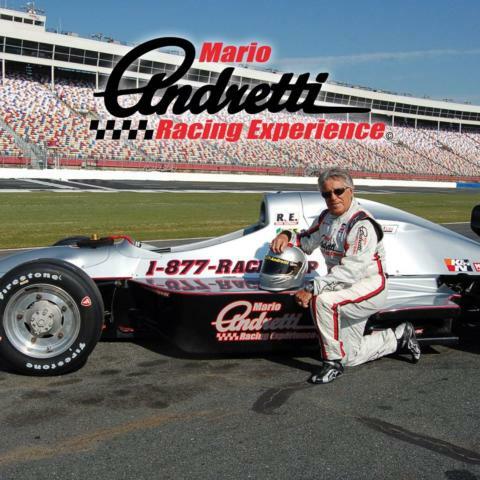 Following training, instruction and a driver's meeting with your Crew Chief, you'll drive a NASCAR race car by yourself for timed racing sessions. 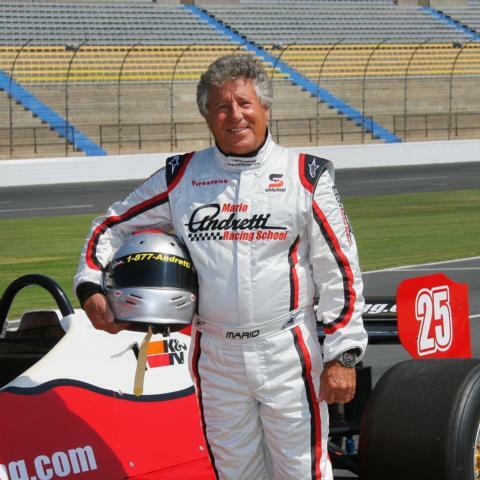 There's no lead car to follow, and no instructor rides with you as you get instruction from a personal spotter over 2-way in-car radio communications. 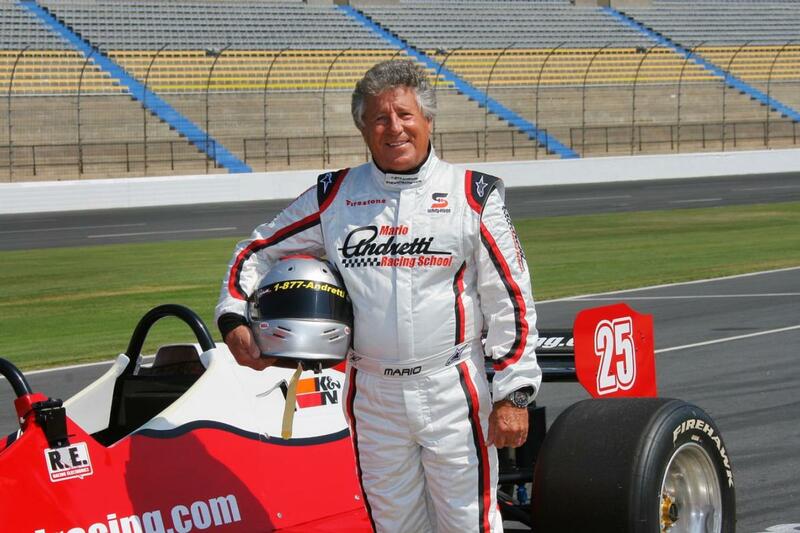 Book your Mario Andretti Racing Experience - "World's Fastest Driving Experience" - at Las Vegas Motor Speedway today! Free round trip shuttle service is available from the Westgate Hotel and Casino.